Happy birthday, trees! Tu B’Shvat is all about appreciating trees and the environment. 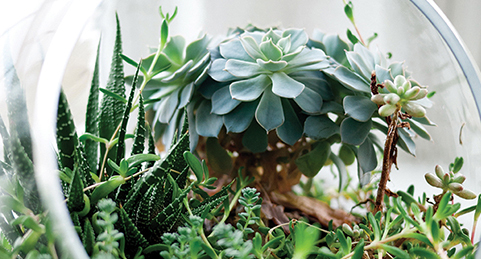 Celebrate with this build-your-own-terrarium workshop and Tu B’Shvat seder.